93% of online experiences begin with a search engine like Google. 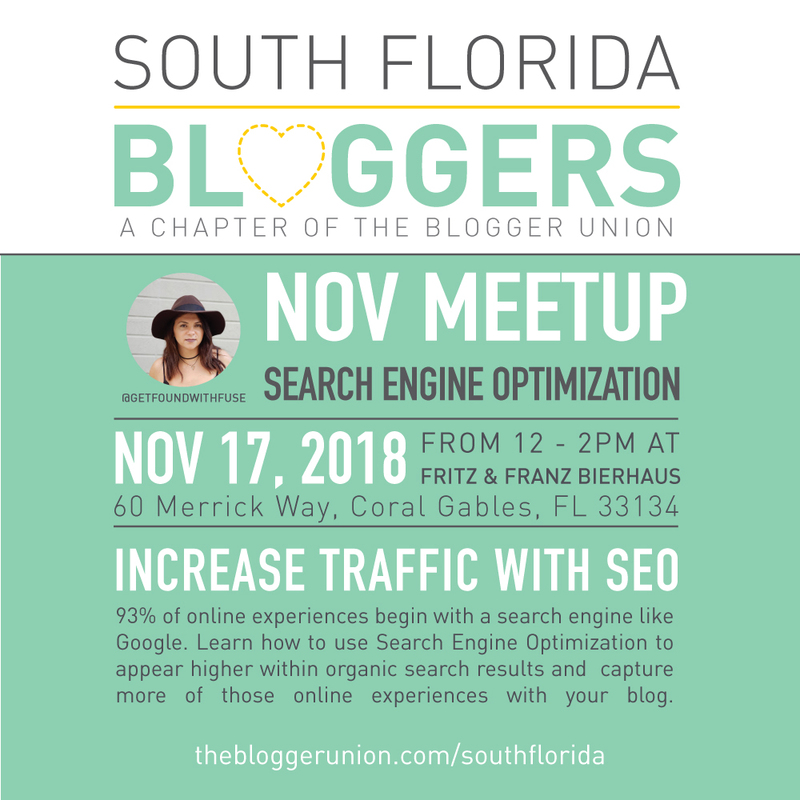 Learn how to use Search Engine Optimization to appear higher within organic search results and capture more of those online experiences with your blog. Feuza Reis is the founder of Get Found With Fuse, a blog about DIY SEO, social media and blogging. 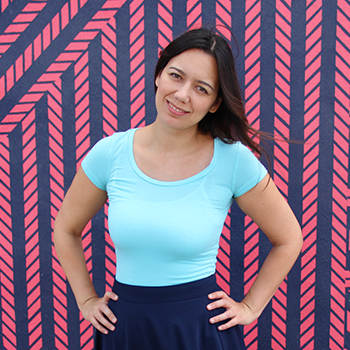 Feuza, best known as Fuse teaches creative entrepreneurs how to get found online. She loves empowering bloggers with sustainable SEO strategies & tips so they can pursue their passion business. In her free time, she loves drinking red cab, traveling and laughing with her kids and husband. She has been featured in Rangefinder Magazine, Belong Magazine, Sixth Bloom, the Honey Book Blog and has spoken at the Blink Conference, Photos TV, and Wedding Brasil. Thanks to Fritz & Franz Bierhaus for hosting and providing lite bites and drinks for our meetup.